There are a number of Android office apps on the Android Market, so we can easily download some to play PowerPoint presentation on Android devices, such as Quickoffice, Documents to Go and ThinkFree Mobile. Those office apps all offer basic functions for viewing PowerPoint. But they are limited in functions when we want to play original animations and transitions, and edit PowerPoint freely with this kind of apps. 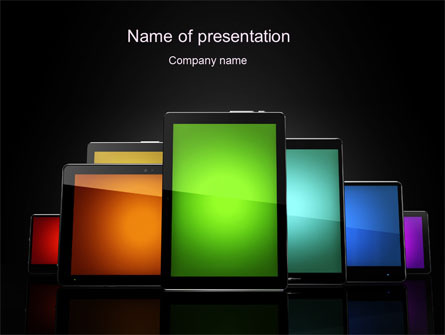 The PowerPoint presentation can easily be saved as images, so it could be one choice to view PowerPoint as images on Android devices! Step 2: Choose “.jpg” or “.png”for maximum quality in the “Save As type” drop down menu, then click “Save”. When PowerPoint asks whether you want to export all slides, select “Every Slide”. Images are easy to view but difficult to edit! Meanwhile, we can view and take notes on PDF files! If we save PowerPoint to PDF file for Android devices, the presentation PDF is easily viewed with PDF viewers, sent by e-mail and transferred between devices! Step 2: Choose “.pdf” in the drop down menu of “Save As type”, then click “Save”. Obviously, those above methods couldn’t preserve all original animations, transitions and media files, and video can make up those flaws! After converting PowerPoint to video, the PowerPoint video can be played smoothly on Android devices with all effects of PowerPoint! (This function is not supported on PowerPoint 2007 and 2003. In addition, WMV is the only video format when saving PowerPoint to video in PowerPoint 2010)Step 1: Click “File” button > “Save As”Step 2: Choose “.wmv” in the drop down menu of “Save As type”, then click “Save”.